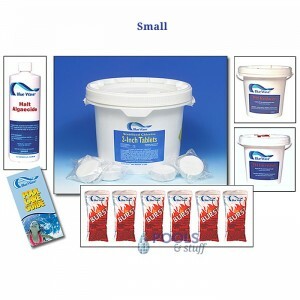 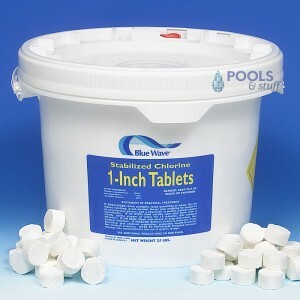 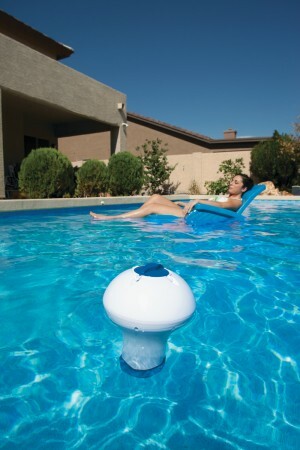 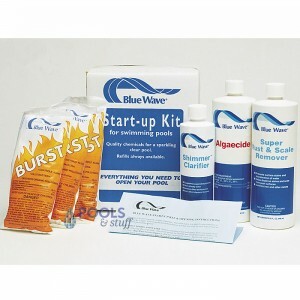 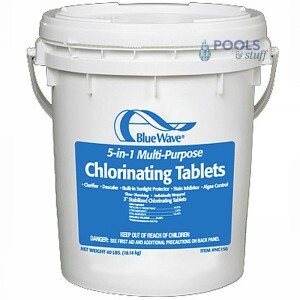 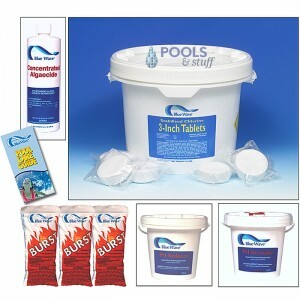 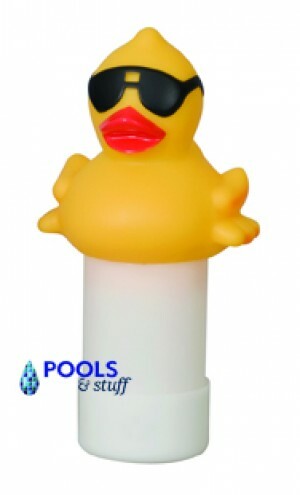 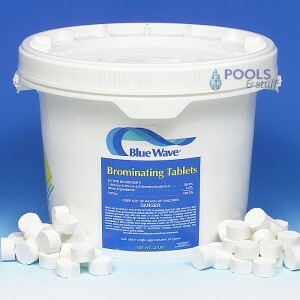 Order pool chemicals from our wide selection including pool chlorine kits, shock, algaecides as well as pH up and down. 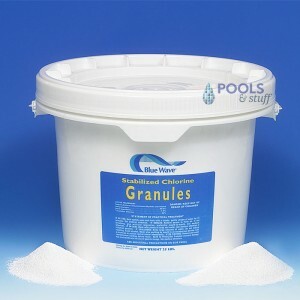 We are your source to keep your backyard pool water crystal clear. 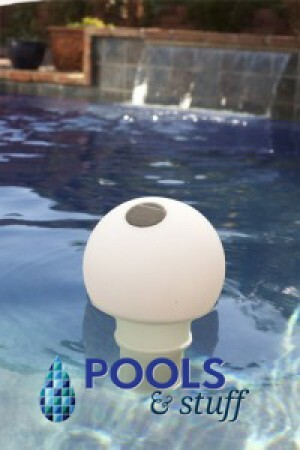 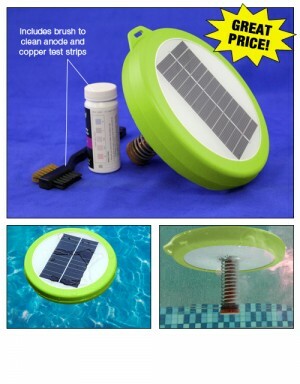 Test your pool water daily to ensure that your pool water chemistry is balanced and your water is safe for swimming. 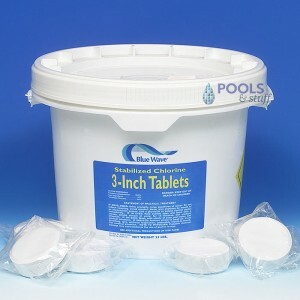 10, 25, 50 or 100 lbs.